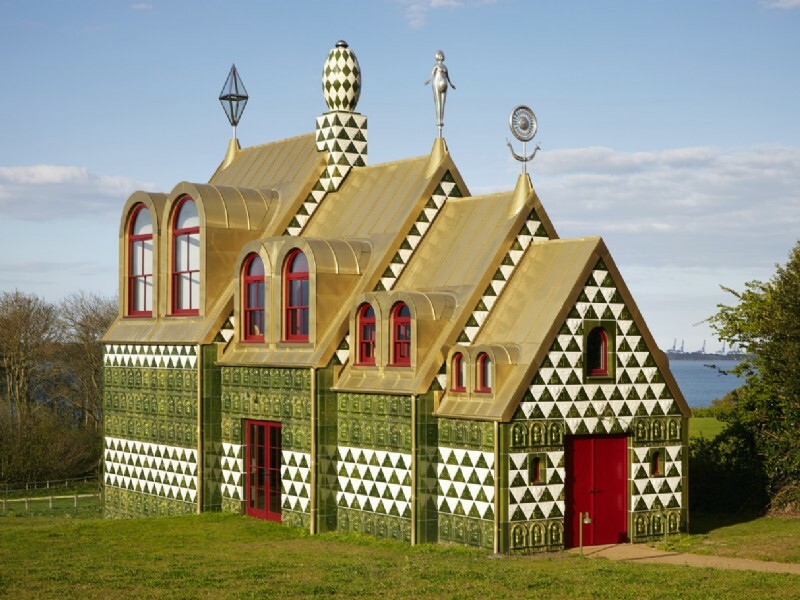 Grayson Perry’s new project A House for Essex near Wrabness on the North Essex coast, will be featured in Channel 4′s documentary, Grayson Perry’s Dream House - on Sunday 17 May at 9pm. 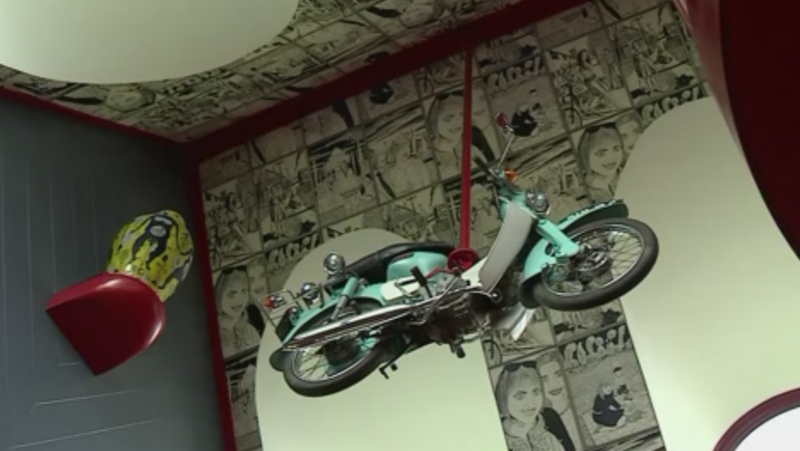 Watch a BBC tour around the house here. 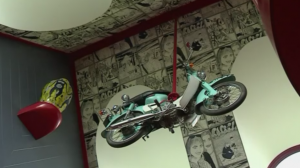 Find out more about A House for Essex here. 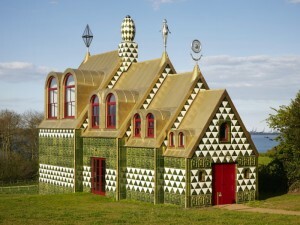 It is possible to apply to book a stay in Grayson Perry’s house here. Please note no children under 10!